Get 30% Off on SpyOver with this awesome coupon code! Take advantage of 30% off the price of a SpyOver subscription! 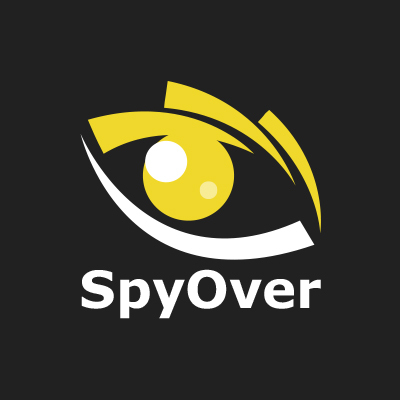 SpyOver is a Native Ad Monitoring and Analytics service. It actually tracks native ads and landing pages all around the world! You can find the hottest native ads, landing pages, and you can determine the winning combination of your competitors! Manage to get some new ideas for promotions and become a successful affiliate marketing master like it ain’t no big deal! Use the promo code MobideaBro and you’ll get access to all the data and all the amazing features this service has got for you! Click the button below to claim it.